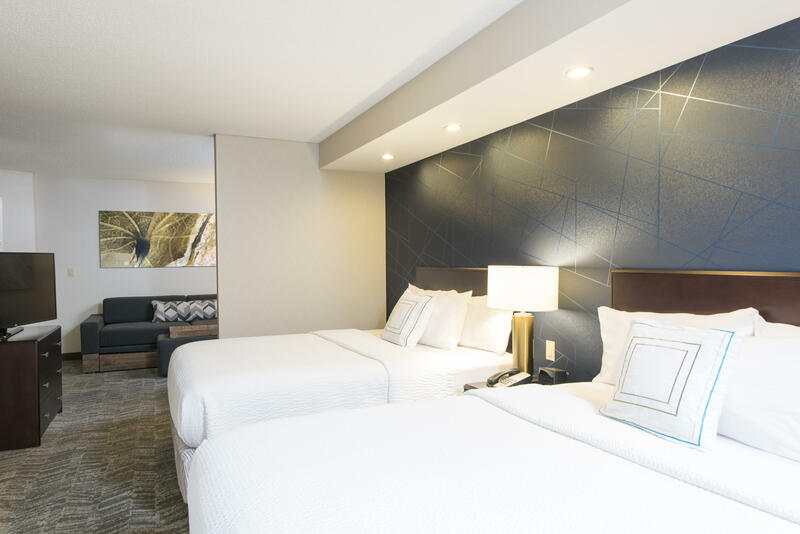 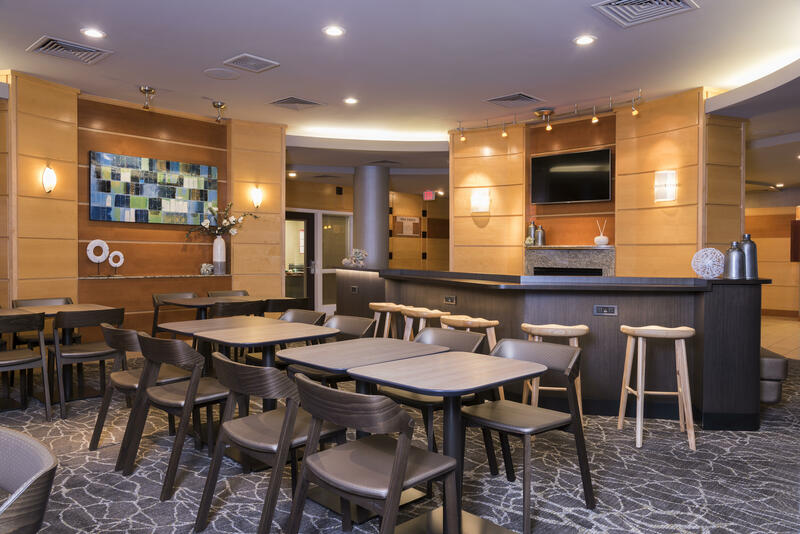 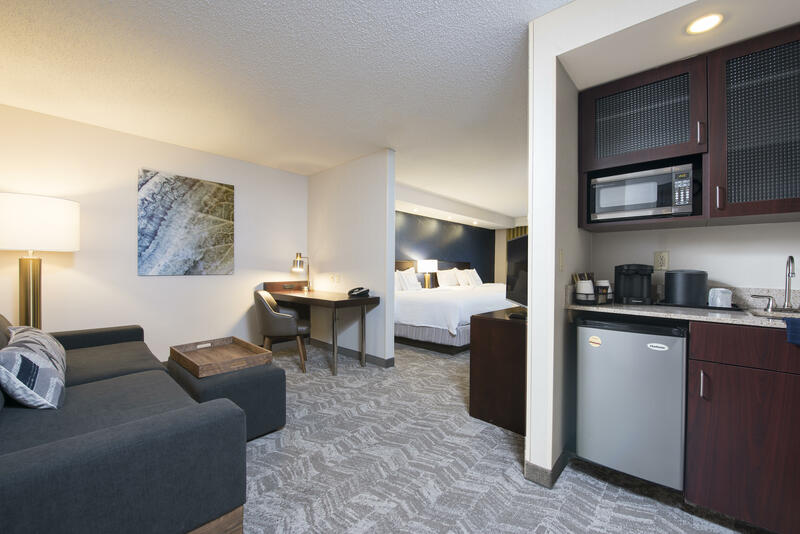 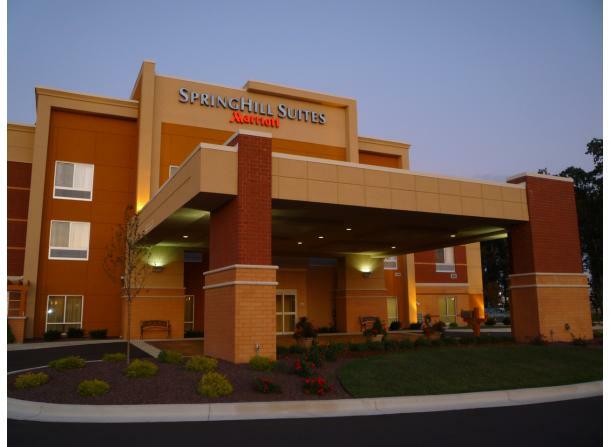 The sleek and stunning new SpringHill Suites Midland will take your travel experience from the ordinary to the extraordinary. 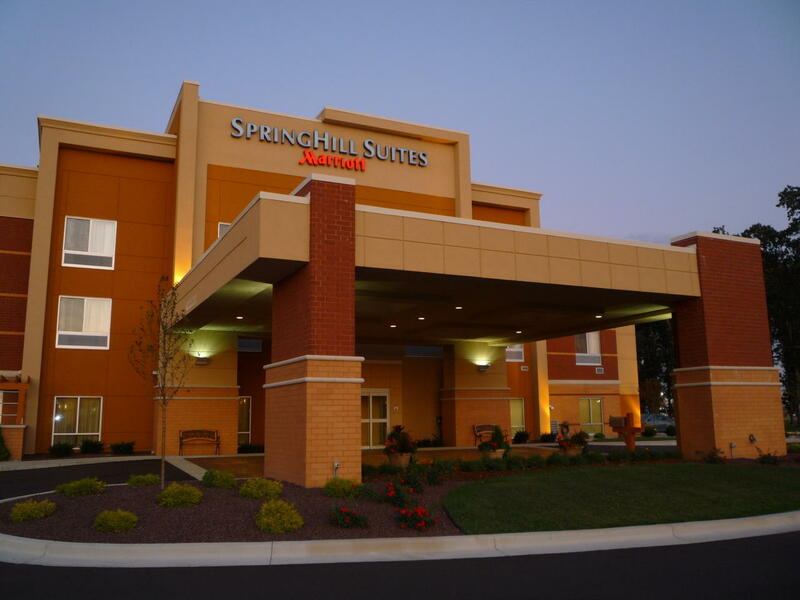 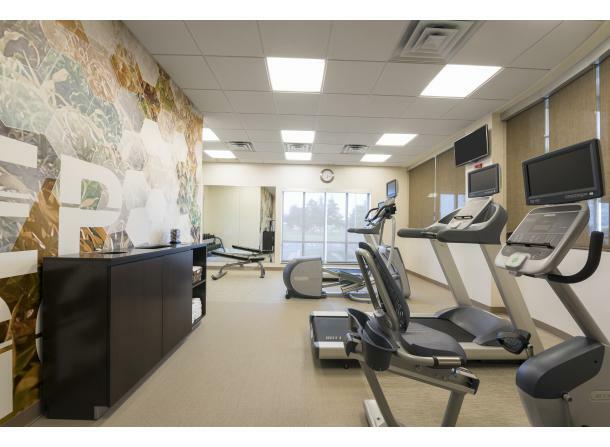 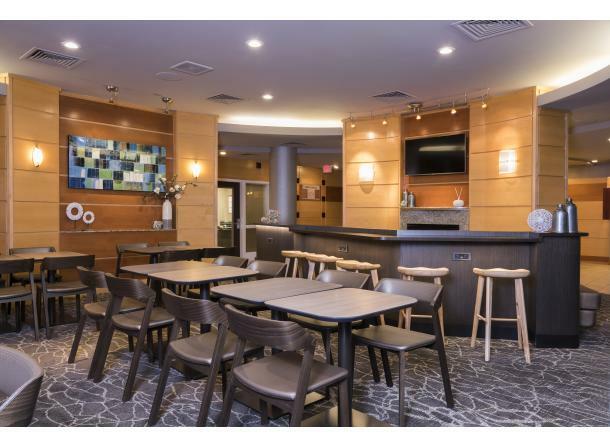 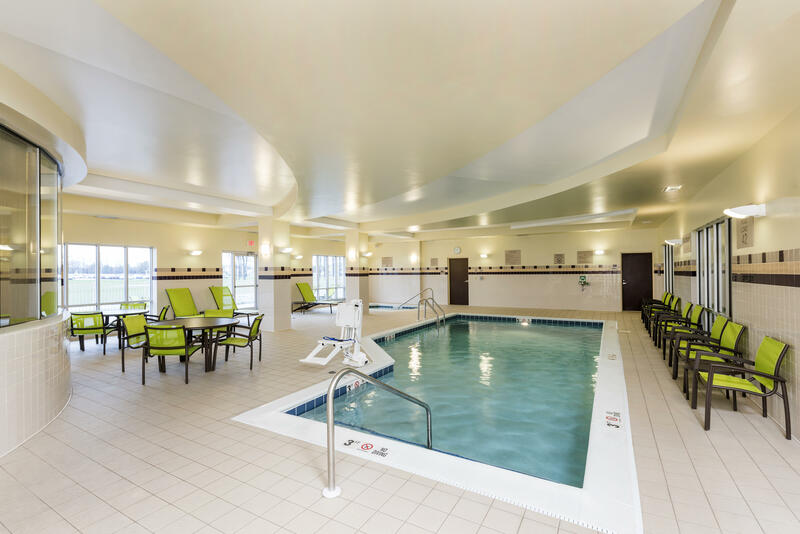 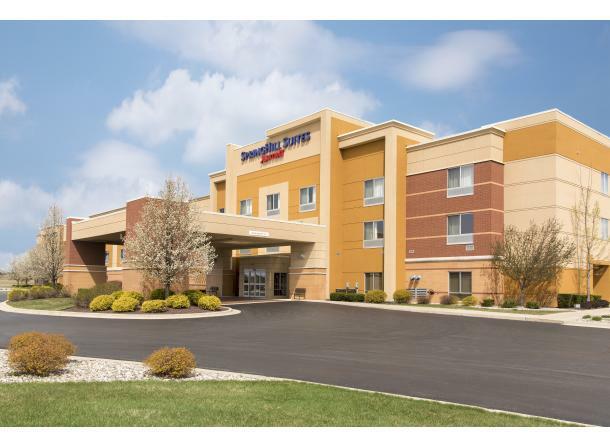 Set behind the Midland Mall and just minutes from downtown Midland, you'll find a refreshing change from typical hotels. 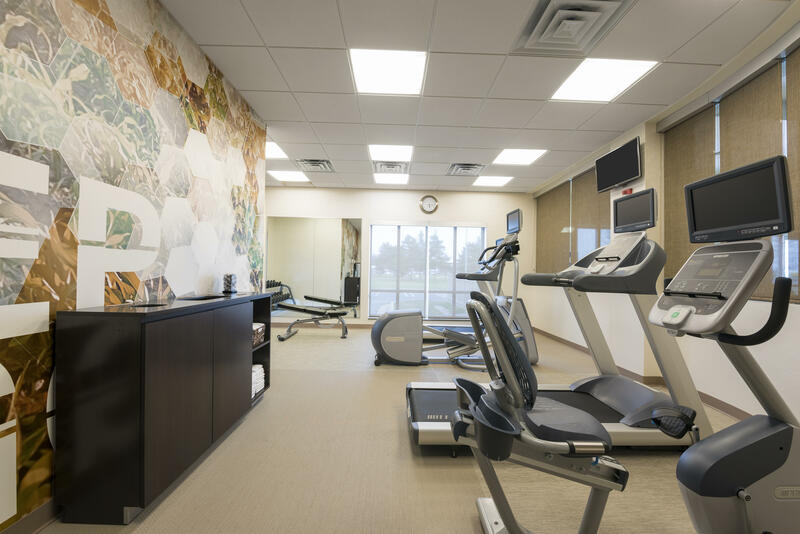 Dow Chemical and other large corporations are just minutes away, as well as many local attractions. 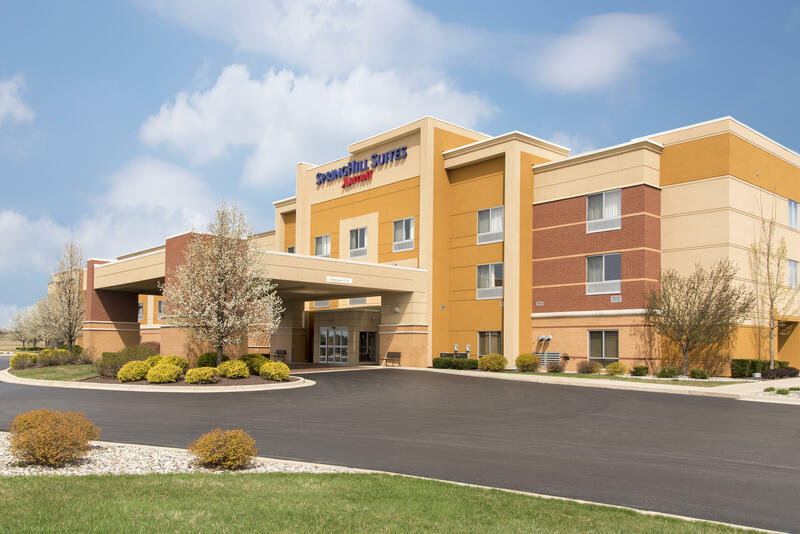 *Service animals allowed for persons with disabilities.